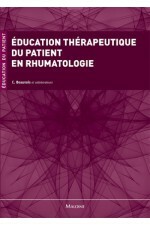 Andreoli and Carpenter's Cecil essentials of medicine, 9th ed. 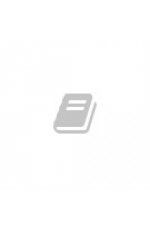 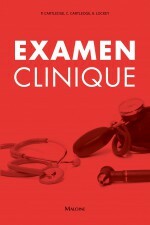 Oxford handbook of clinical diagnosis, 3rd ed. 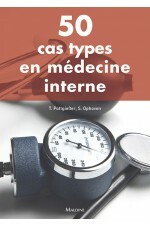 Auteur : Cornuz J., Pasche O.
Oxford handbook of general practice, 4th ed. 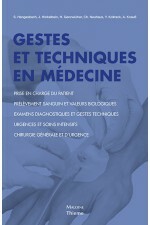 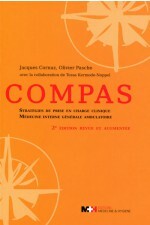 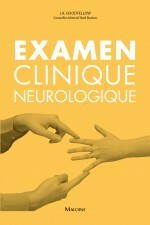 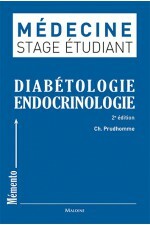 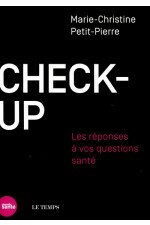 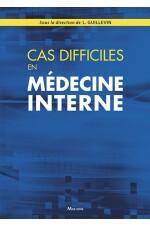 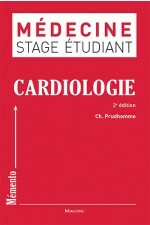 Le livre de l'interne en médecine interne, 2e éd.